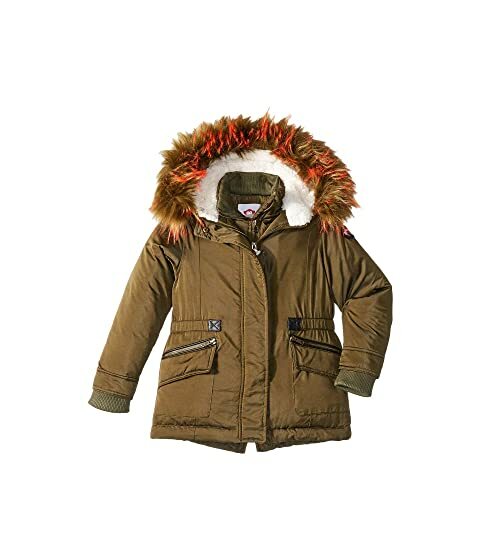 The right gear for winter is necessary, the Appaman® Kids Extra Soft Lined Middie Puffer Coat Faux Fur Hood is too cute to pass up! Relaxed fit puffer coat is shaped close to the body with an extended hem. 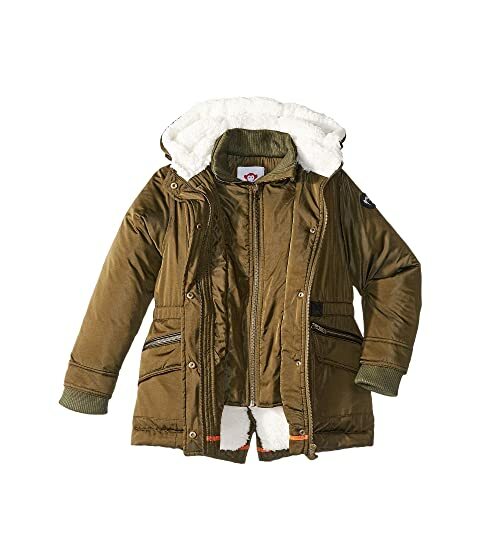 Utilitarian style puffer coat with a water-resistant outer layer. Sherpa vest lining adds extra warmth for the core. 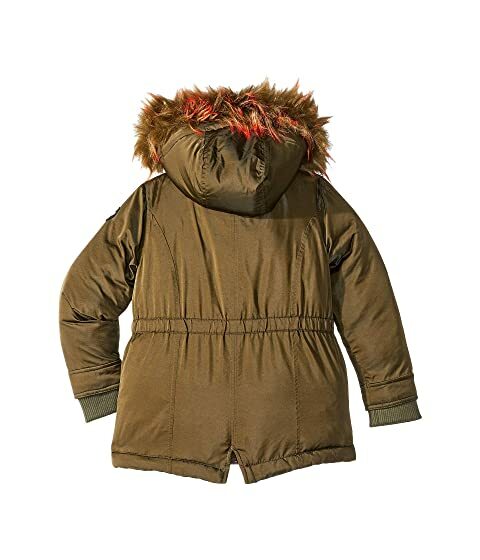 Fixed hood with detachable faux-fur trim.